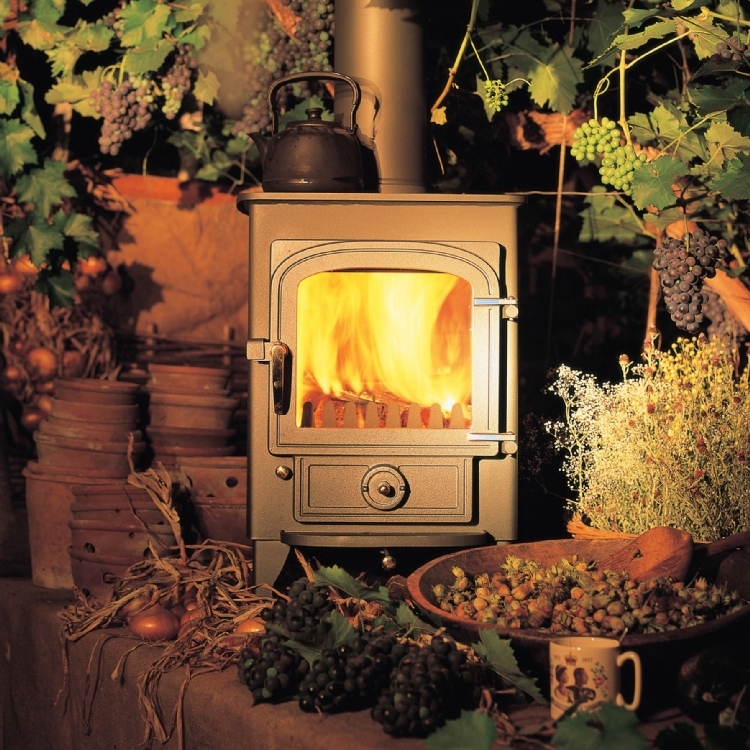 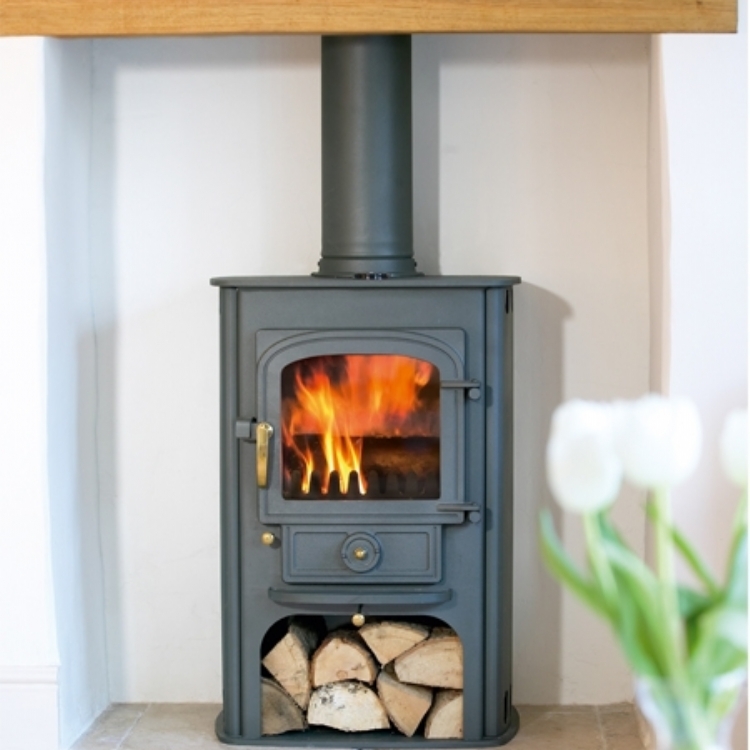 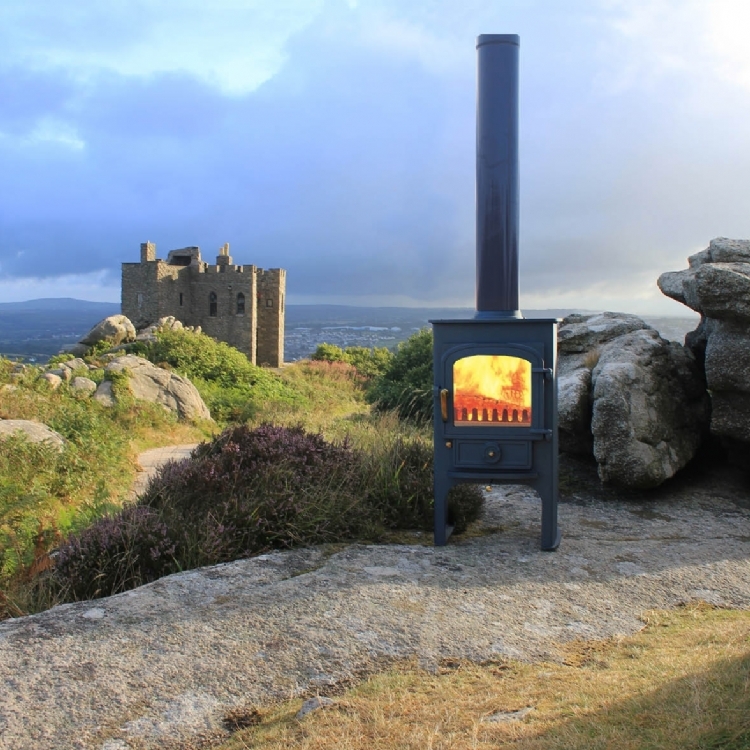 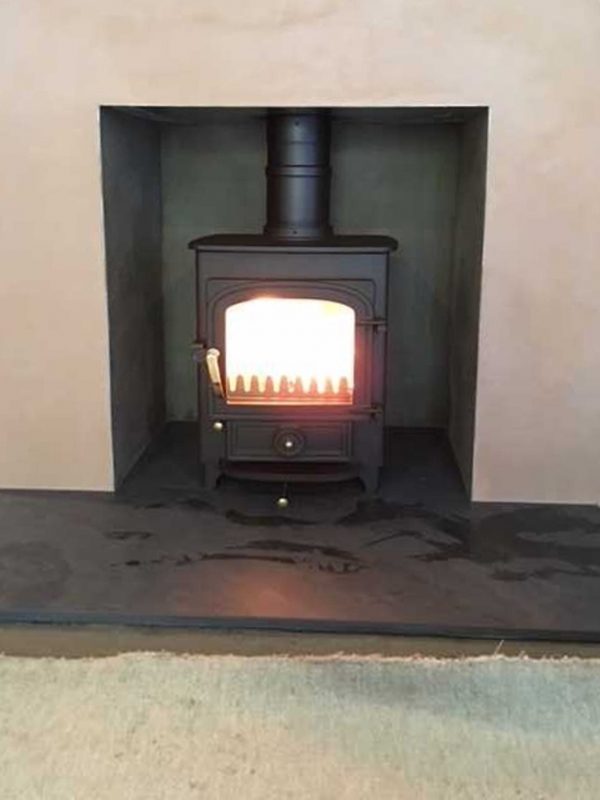 Small Clearview Poineer wood burning stove installation from Kernow Fires. 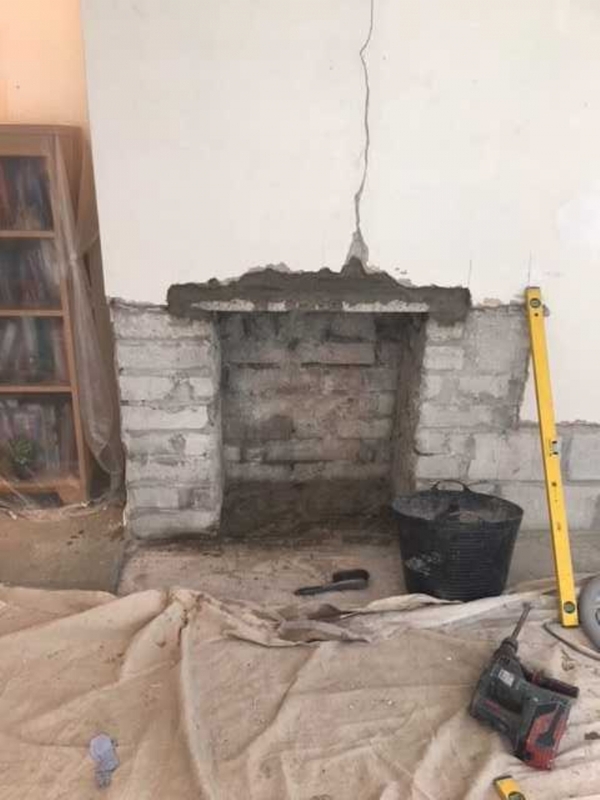 The chimney needed to be relined and basic building work needed to be completed to enable a nice clean finish to this installation. 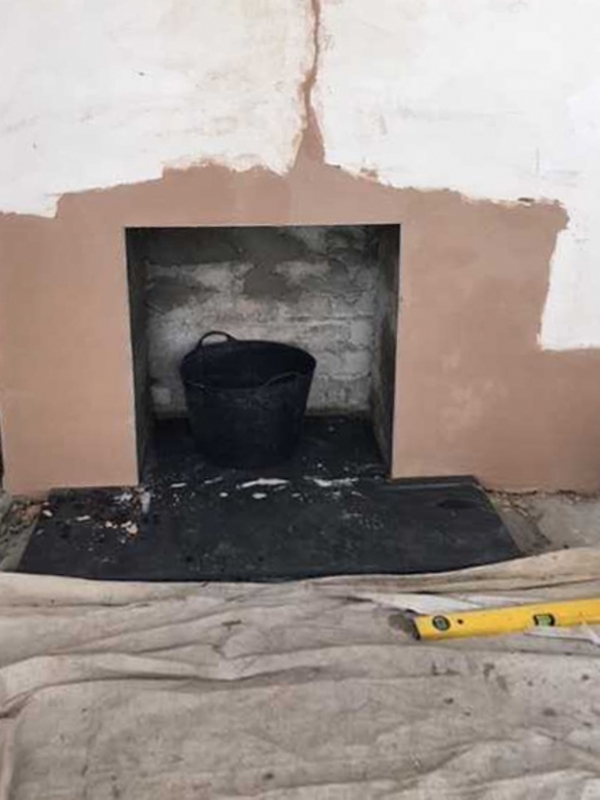 Our installation team ensured there was a smooth plaster finish ready for painting and that the Clearview stove was working nicely before they left.